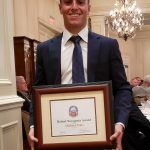 On Sunday, April 7th Michael Janis was honored as Scholar Athlete by the National Football Foundation & College Hall of Fame’s National Capital Chapter at the Army Navy Country Club in Arlington, Virginia. 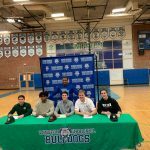 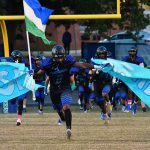 The event honored 39 athletes from the DMV for their leadership, sportsmanship, competitive zeal, community involvement and their drive for academic excellence. 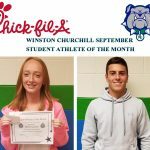 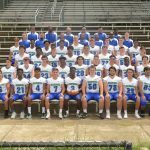 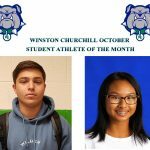 Girls Varsity Soccer, Varsity Football · Oct 19 September Student Athlete’s of the Month Named!